One week from today just one event will remain in the USMTS Hunt for the Casey’s Cup powered by Summit and the crowning of the 20th United States Modified Touring Series national champion. 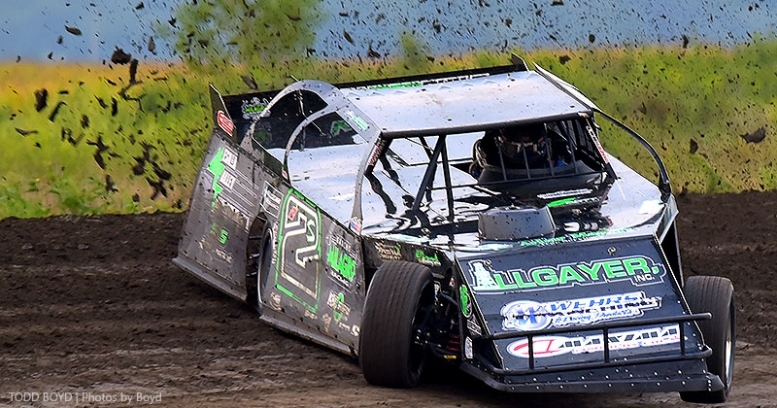 RAPID SPEEDWAY – The touring USMTS titans ramble back into Rock Rapids, Iowa, as the Rapid Speedway hosts the 10th Annual Coral Lanes Rapid Rumble—for a second time—this Thursday, Aug. 30. Tickets and wristbands from Friday’s show will be honored this Thursday. 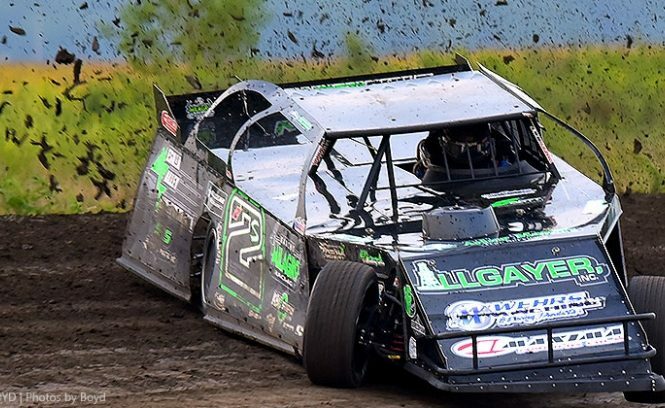 Those with tickets and/or wristbands who cannot return this Thursday can get a full refund by mailing them to the Rapid Speedway at 400 S. Tama St., Rock Rapids, IA 51246.